ONLINE REGISTRATION IS CLOSED FOR THE CONTESTS! 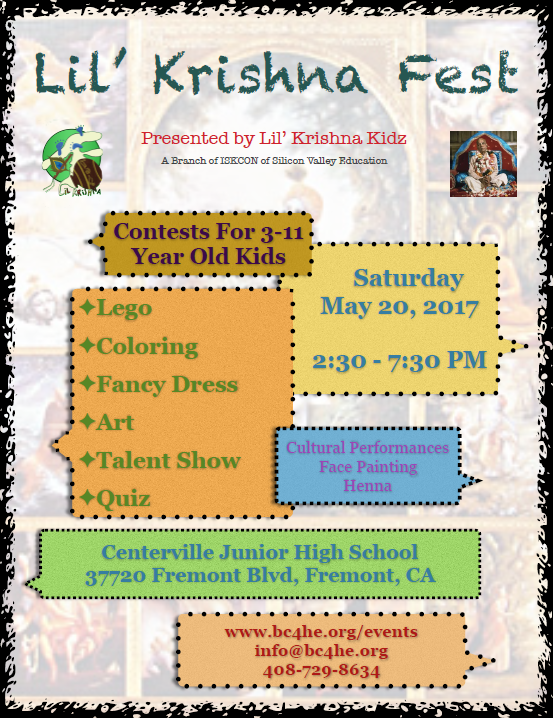 ON-SITE REGISTRATION STARTS AT 2:30PM on May 20 ONLY FOR LEGO & ART CONTESTS!! Limited Space Available!! For those kids who are not registered or not interested in contests, no worries!! Please bring them and let them enjoy the fun-filled event!! For the Coloring, Art, and Lego Contests in Room D2 and Room L5, check-in starts as mentioned in the contests' schedule on the right side. 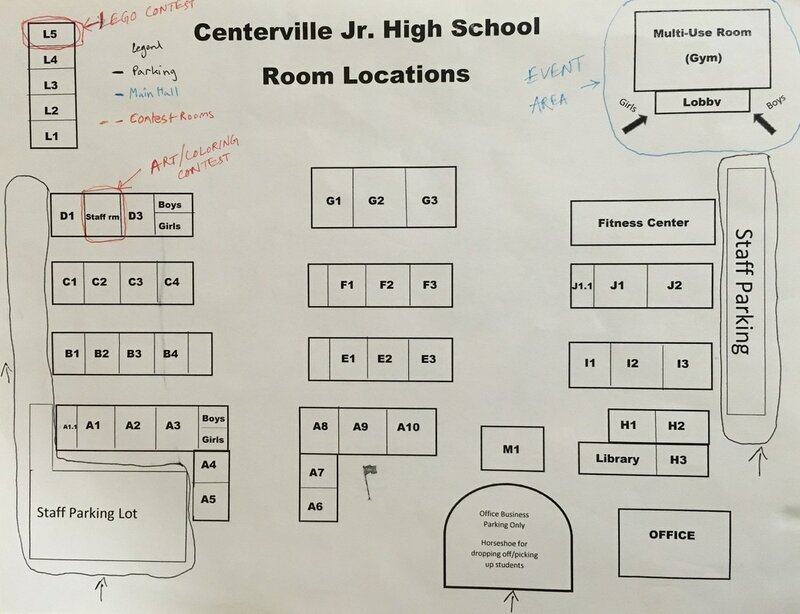 For the contests on stage, if your child is in both Talent Show and Quiz, you could check in at once for both the contests. ** Check-in time means check-in starts at that time. Challenge: Dress as one of the characters from Dashavatara Pastimes, come on stage and speak 1-2 dialogues as the character dressed. Judging will be done based on both costume (50%) and dialogues (50%). Challenge: Color Dashavatara based coloring page. Coloring pages and coloring materials will be provided. Challenge: Only one out of these three themes will be given for the contest. Drawing sheets, pencils, and coloring materials will be provided. Challenge: The contestants have to build the following themes with Lego bricks. Lego bricks will be provided. Challenge: 3-4 rounds of Quiz based on Dashavatara Pastimes theme will be conducted among participating teams. Each team can have 2-3 members. Teams will be formed by lottery system. For any additional questions, please contact us at info@bc4he.org or call at 408-729-8634 or 925-307-7000.